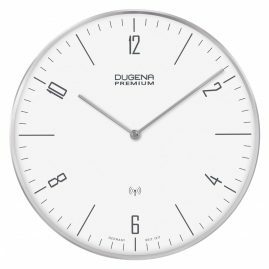 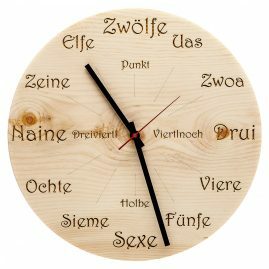 dial with sawed indices and the "7"
The homeland of the new brand Huamet, which simply means "homeland", is the beautiful South Tyrol. 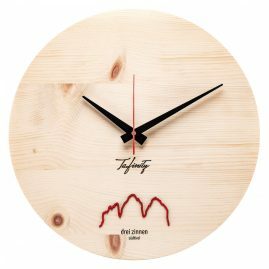 There, in the untouched nature of the picturesque mountains, three guys had a sustainable idea. 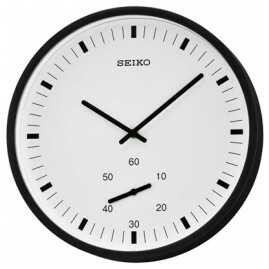 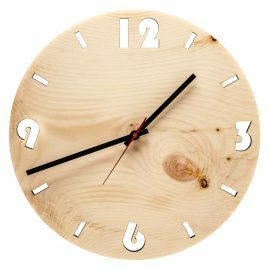 And a clear goal: to create wooden clocks in a way that only nature itself does. 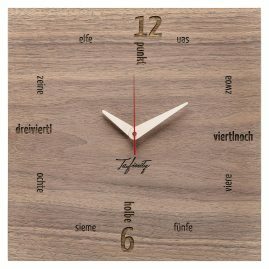 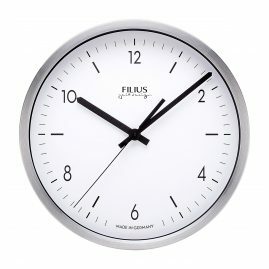 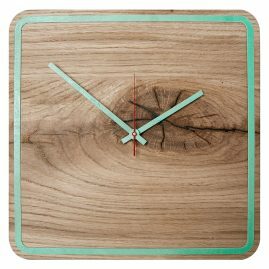 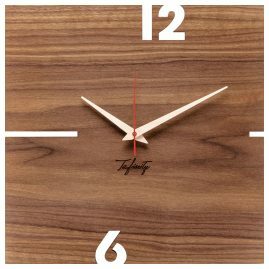 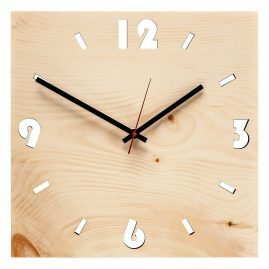 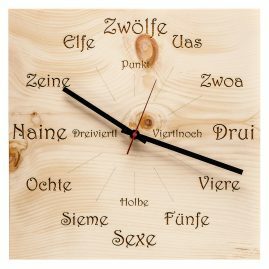 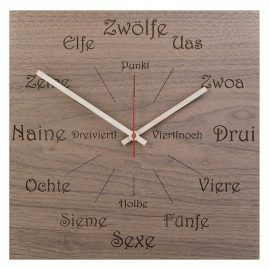 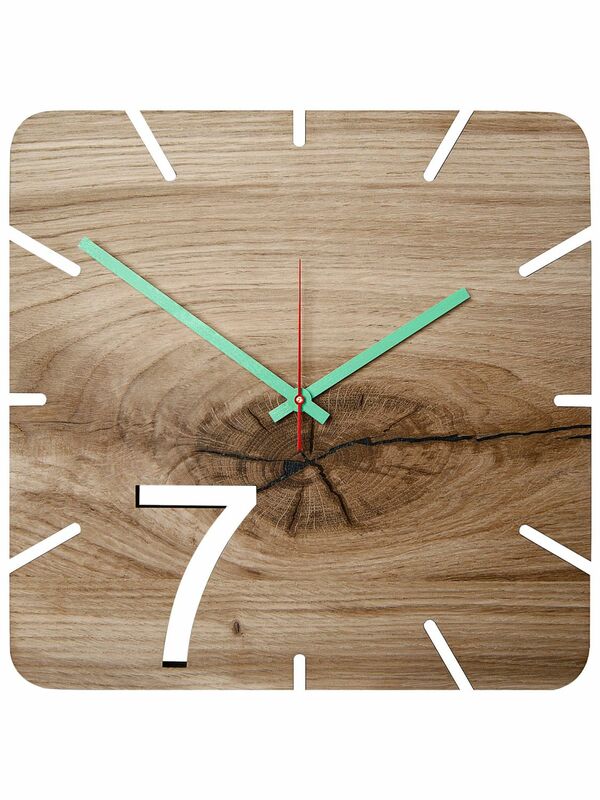 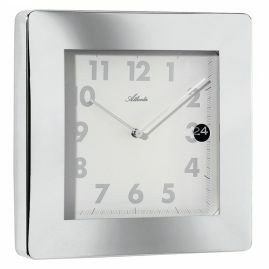 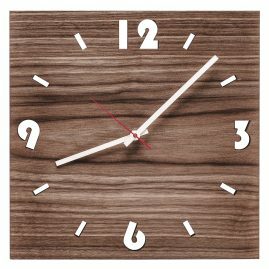 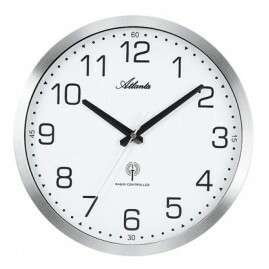 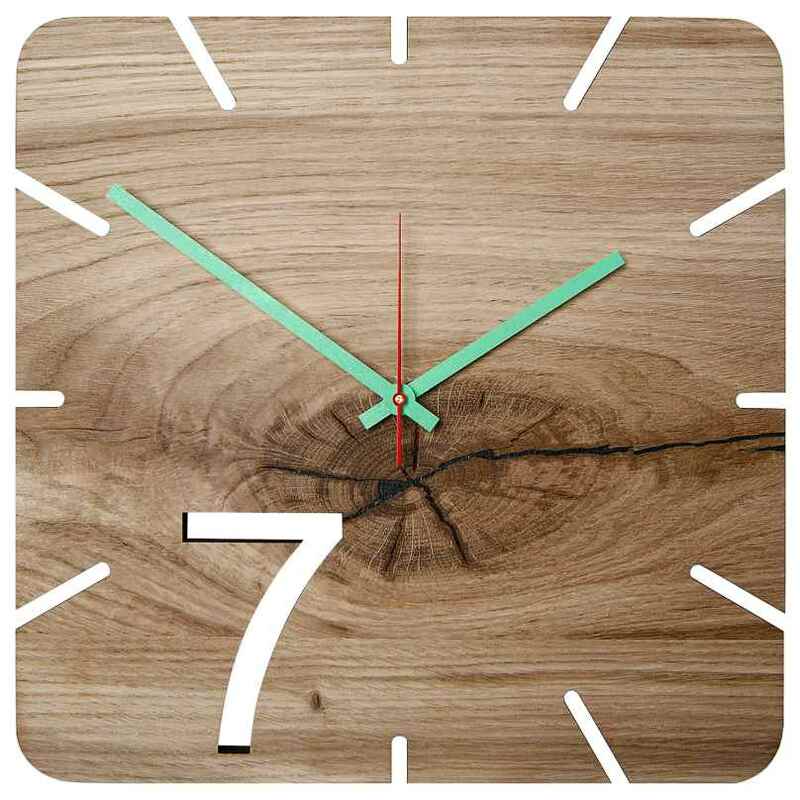 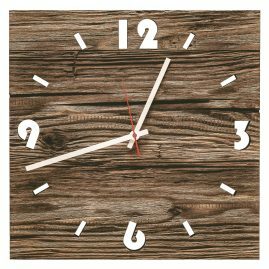 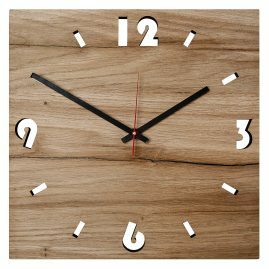 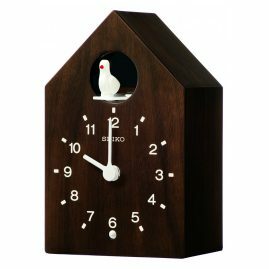 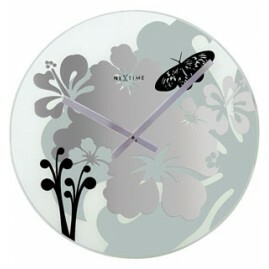 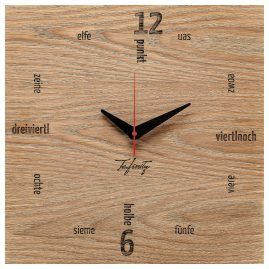 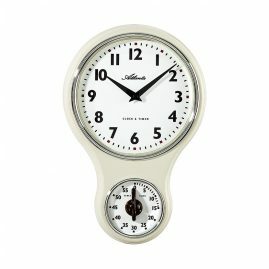 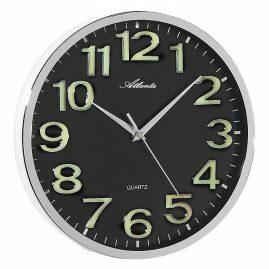 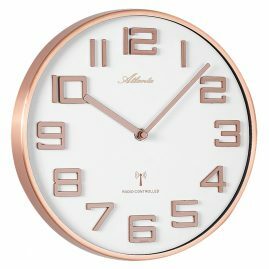 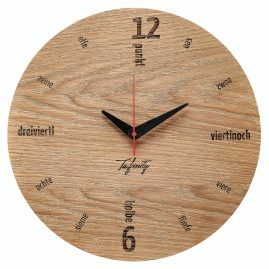 Maybe your home will soon be the new homeland of a wood wall clock from Huamet.